Search by state ensures you'll find the necessary form that is valid in your very area. Preview and related form options allow you to make sure you choose the right document and don't miss anything important. It might be challenging to find the necessary form on your own. 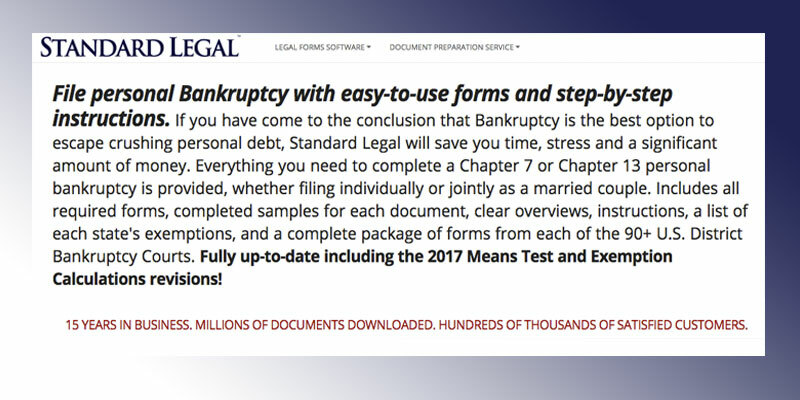 USLegal is a great online platform where you can not only purchase Chapter 7 or 13 bankruptcy forms valid in your very state but also find a lot of useful information on the topic of bankruptcy. Choose this service to get up-to-date forms prepared by experienced attorneys. 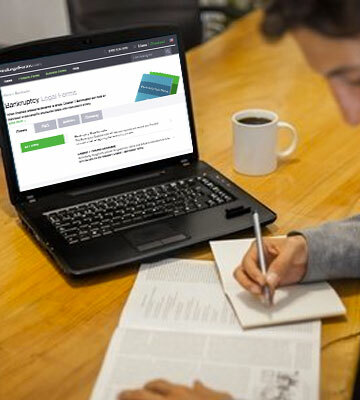 With instant download feature, you can start filling in a bankruptcy form immediately after you purchase it. Glossary section on the site can help you understand specific terms you will face in the documents. The site offers documents for Chapter 7 bankruptcy only. 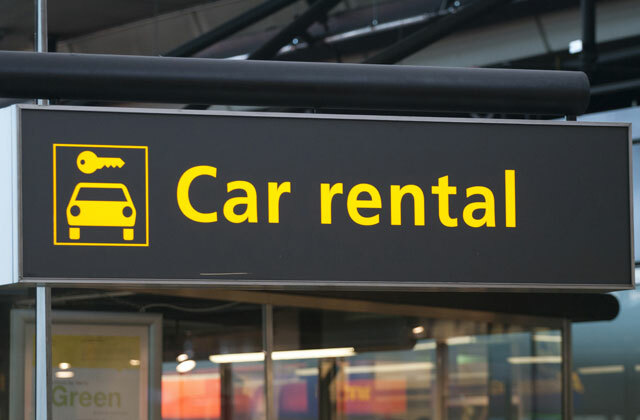 If you've decided that the best way out of your difficult financial situation is filing for Chapter 7 personal bankruptcy, using the FindLegalForms service is a sensible decision. The site offers you the document of this type developed by professional attorneys and valid in your area. The book is available in electronic as well as paperback variants so that you could choose the one that is more convenient for you to read. In addition to theoretical information, the book includes samples of legal documents in the appendix. Not a package of legal forms. "The New Bankruptcy. 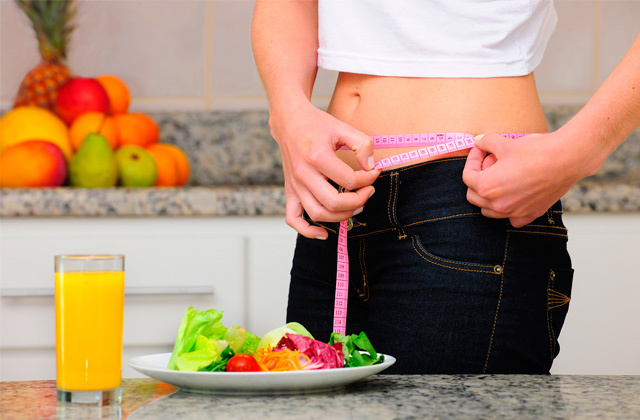 Will It Work for You?" is a comprehensive study on bankruptcy and should find its place on your bookshelf if you lack knowledge about this process and want to make sure filing for bankruptcy is the right choice to solve your problem. You can fill in the necessary form online. 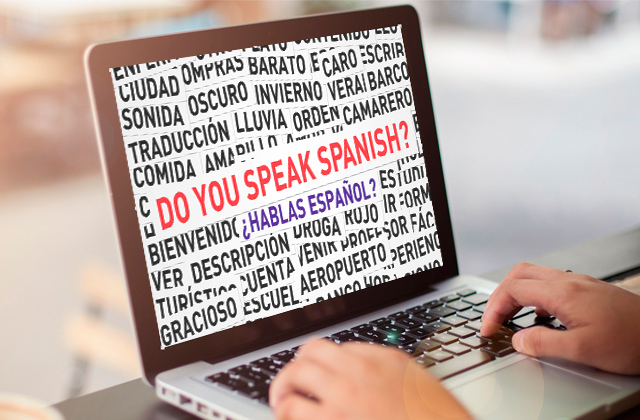 Each form is structured and consists of 15-16 questions so you won't spend much time on answering them. "Save a document for later" option will come in handy if you can't answer all of the questions in one go. 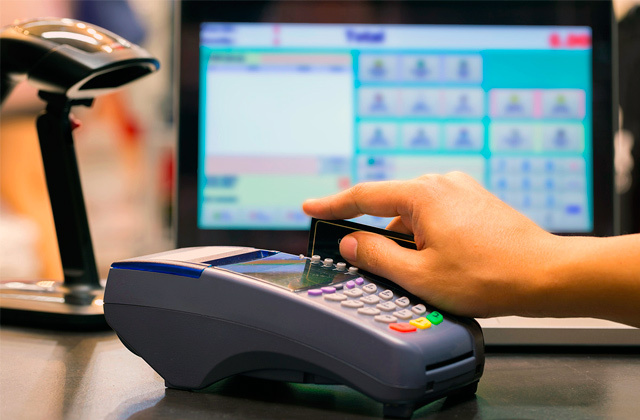 If you decide to buy one separate document, it may prove to be quite costly. 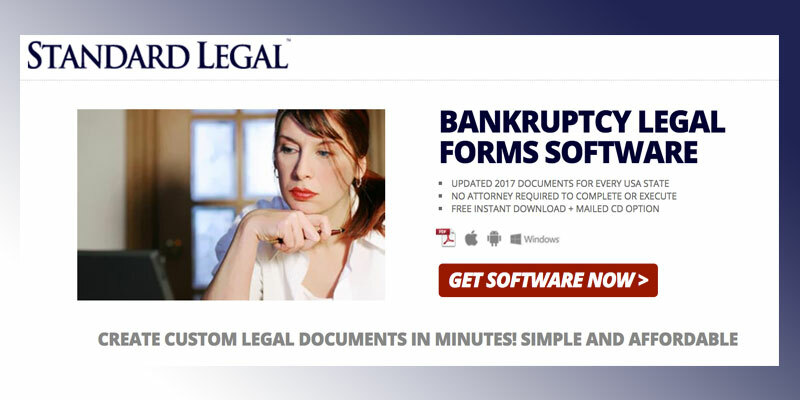 Those who're looking for a service that will help them manage their bankruptcy issues as fast as possible, should probably consider LegalNature. Pass a bankruptcy worksheet to find out which Chapter you need to use and fill in the necessary document - 30 minutes in total. The software is compatible with most modern operating systems such as Windows, Mac, Linux, iOS, and Android and can be used on any device. Thanks to the offline nature of the software, your data is fully protected. Might not be helpful for business cases. 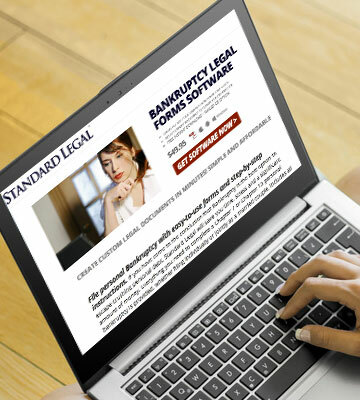 If you want to consider your decision on filing for bankruptcy carefully and without hassle, the StandardLegal software is created for you. With this program on your PC, you'll be able to spend as much time on preparing necessary documents as you need. Whether you want to learn more about bankruptcy as an occurrence that takes place in the USA more and more often or have decided to file for bankruptcy yourself, the USLegal site will be of great use for you. On this online platform, you’ll find a collection of comprehensive articles on the topic of bankruptcy written and reviewed by professional attorneys. The articles are written in plain language so that every user could understand the idea of bankruptcy laws in general as well as find the answers to their questions. 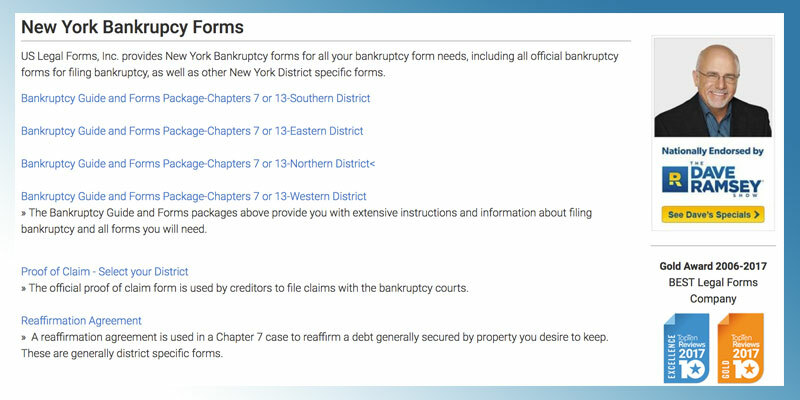 As for bankruptcy documents, the site offers you a great number of Chapter 7 and 13 forms for every US state. Depending on your very case (the reason you’re filing for bankruptcy, the origin of your debts, your financial status etc), you might need different forms. It’s possible that a full package of Chapter 7 and 13 bankruptcy forms will be enough. However, there are cases when you might need additional documents such as Proof of Claim, Reaffirmation Agreement, etc. That’s why the USLegal service offers you related documents which you might be interested in. For more convenient search for the necessary document, the developers of the site offer you to choose your state first to make sure the forms you order are valid in your area. The documents offered by USLegal are available in Word and RTF formats for better convenience. 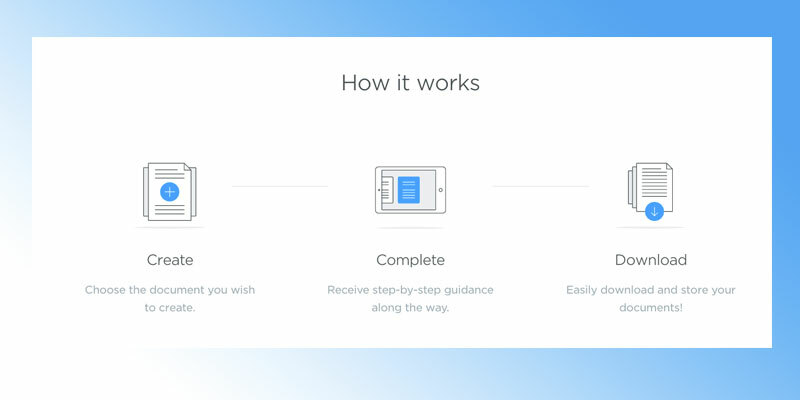 It’s also possible to use a preview option to make sure you’re purchasing the necessary document. If it’s difficult for you to find the needed bankruptcy forms on your own, you can use customer service and the team of USLegal will help you solve your issue. USLegal can become your online legal guide not just when it comes to the whole bankruptcy process. This service is a comprehensive platform where you can find all legal documents that you can fill in without the presence of an attorney. 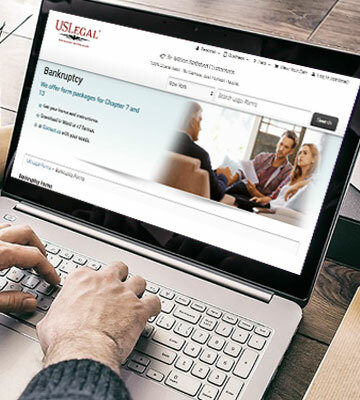 Once you go on the USLegal home page, you’ll see numerous categories such as real estate forms, estate planning, family law, landlord tenant forms, business forms, power of attorney, and more. Each of these categories includes dozens of types of documents prepared in accordance with each US state laws. All in all, USLegal offers you 85000 legal documents that can be helpful in a variety of different life situations. 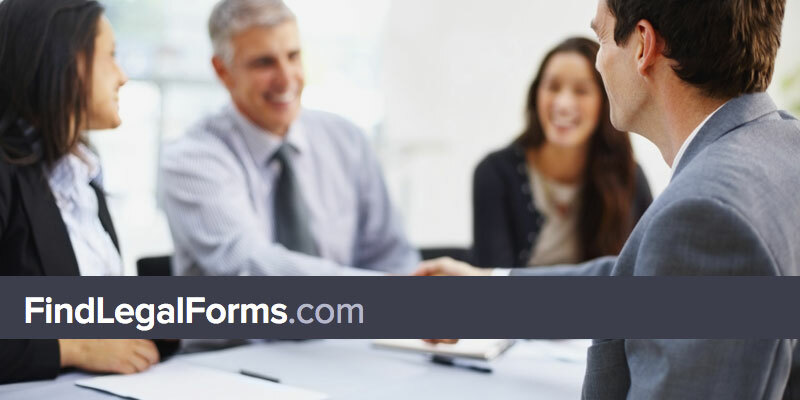 If a number of forms this great makes it difficult for you to choose the necessary one, the USLegal team provides you an ability to use Form Drafting Request option where you can describe the form you need and the professionals at USLegal will advise you which one you ought to purchase. Needless to say, all of us want to be protected when purchasing something on the Internet. No one is immune to fraud, especially on the web, but you can have a peace of mind using the USLegal services. All the documents you find on this site are prepared by experienced attorneys. Moreover, USLegal always understands its clients and is ready to return your money back if you aren’t satisfied with what you got. 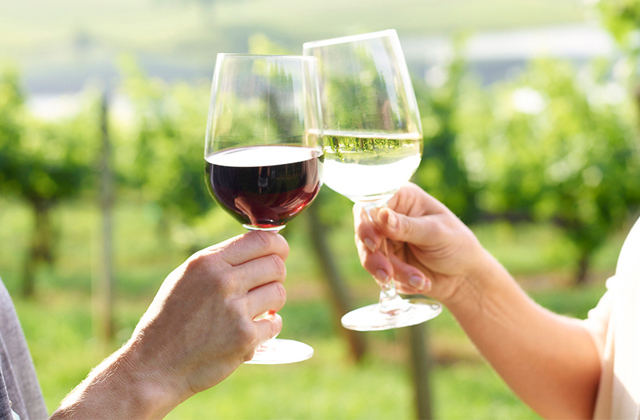 However, thousands of positive and thankful reviews from customers indicate that the USLegal deserves your attention. 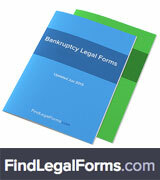 FindLegalForms is a service that offers you a document package on one of the most spread bankruptcy chapter, Chapter 7. You can decide to choose this very type of bankruptcy form to solve your personal or your company’s financial issues when you can pay off a certain amount of debt that you owe. 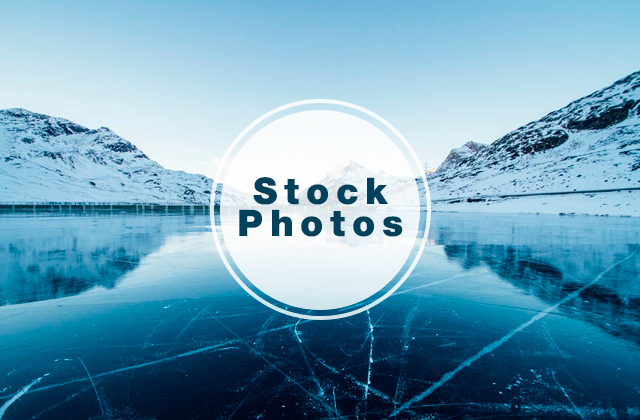 The package is available in PDF format and is compatible with Windows, Mac, and Linux operating systems. What we liked about this very package is that it is a comprehensive document pack that includes not only the forms that must be filled in but also the information you need to know about bankruptcy. Inside the PDF document, you will find articles on bankruptcy and its alternatives, step-by-step instructions on how to fill the documents properly, and bankruptcy questionnaire. The questionnaire has a set of questions regarding your assets (real estate and personal property, bank accounts), debts (mortgages, loans, credit card debts), monthly income (wage and non-regulated one), and monthly expenses (rental, food, medical expenses, etc). The bankruptcy questionnaire can be purchased separately and buying it this way will be a sensible decision if you want to get a lawyer’s consultation on your case. 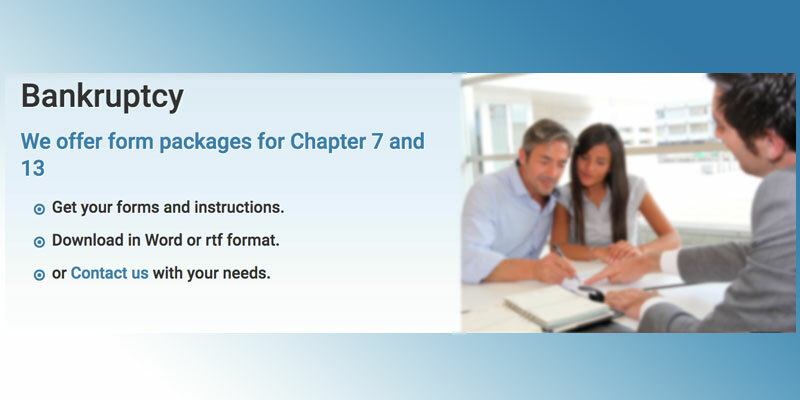 What is more, unlike the Chapter 7 bankruptcy form, this one is available in a greater number of formats including Microsoft Word, Adobe PDF, WordPerfect, and RichText Format. Finally, don’t overlook the chance to edit and print the forms as many times as you need. 60-day money back guarantee if you aren’t satisfied with the service for whatever reason. An outstanding feature of FindLegalForms that makes it stand out from other online legal platforms is its eSignature option. 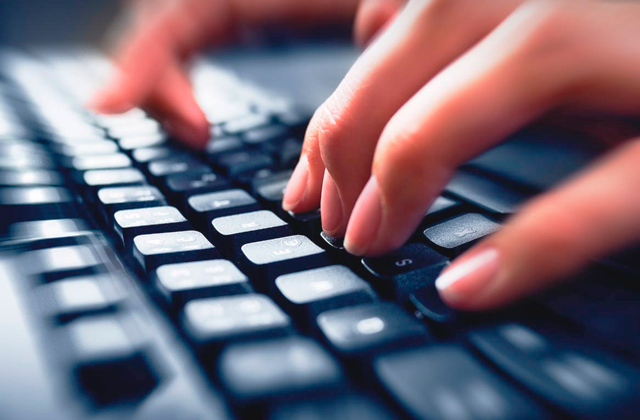 It is a truly innovative service that makes using online legal documents even more convenient. 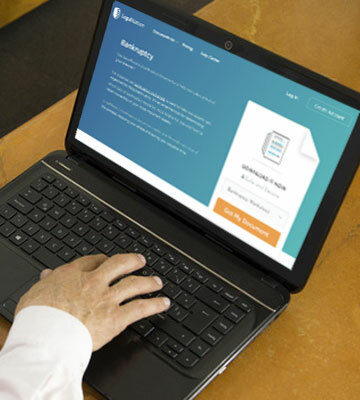 The idea of eSignature is that you can sign up your document on your desktop, laptop, or even your smartphone. Just imagine how this option can simplify your life. 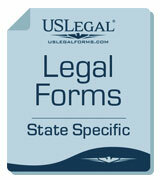 Using it in the comfort of your home or an office, you can have your every electronic legal form valid in every state. Moreover, you don’t need to download any additional software or applications – just open the site, fill in the necessary document, and use Sign This Document option. The only thing we’d like you to keep in mind is that signing some documents (for example, Last Will) may involve additional requirements, so you want to study this question carefully before using the eSignature option. how filing for bankruptcy affects your social status and you as a potential job applicant. Once you read this comprehensive study, you’ll be able to understand whether filing for bankruptcy is the right choice for you or if there are safer ways to solve your difficult financial situation. The beauty of this book (if you buy it at Nolo) is that it is available in different formats and you can choose the one that is more convenient for you to read. 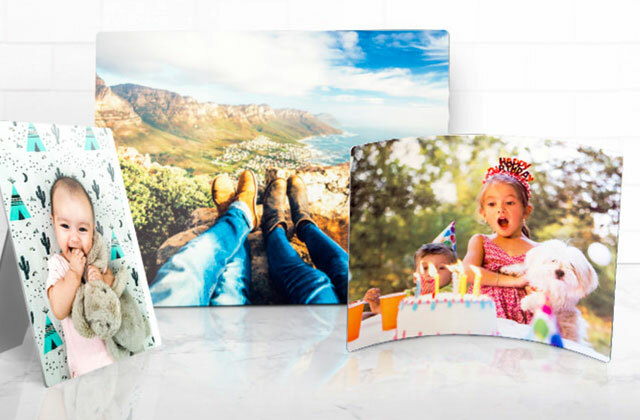 It’s possible to purchase an e-book in PDF, ePub, or MOBI formats as well as order the paper book and an e-book together. 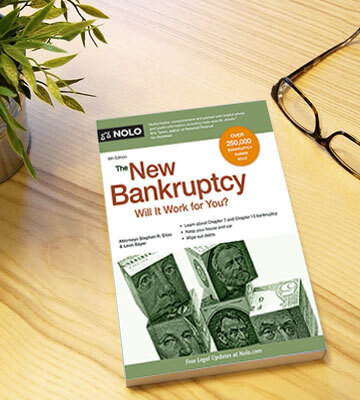 In addition to a large variety of useful theoretical information on bankruptcy, you’ll find legal form samples in The New Bankruptcy. Will it Work for You? They are gathered in an appendix so you can get acquainted with the documents that you may possibly have to deal with in the foreseeable future. The authors have also prepared six worksheets so that you could fill them out in order to find out more about your monthly income, monthly expenses, monthly disposable expenses, and your property. Moreover, you can take the Means Test you’ll also find at the end of the book. Thanks to the combination of theoretical and practical materials, The New Bankruptcy. Will it Work for You? will definitely help you understand whether your decision to file for bankruptcy is the correct one. 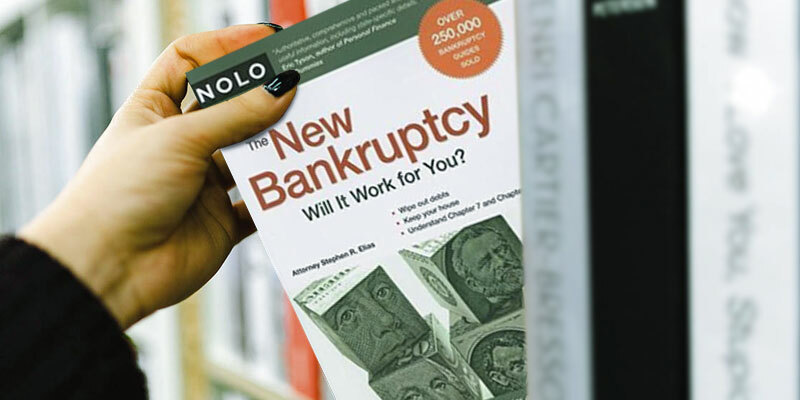 Searching and purchasing literature on different legal topics is only one of the services the Nolo site can offer you. 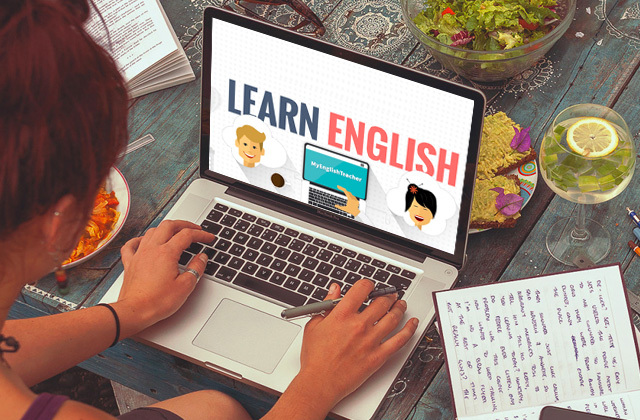 In fact, this online platform is much more comprehensive than it might seem at first. At Nolo, you can also find legal forms for personal and business use that can help you manage day-to-day issues or solve some legal problems. 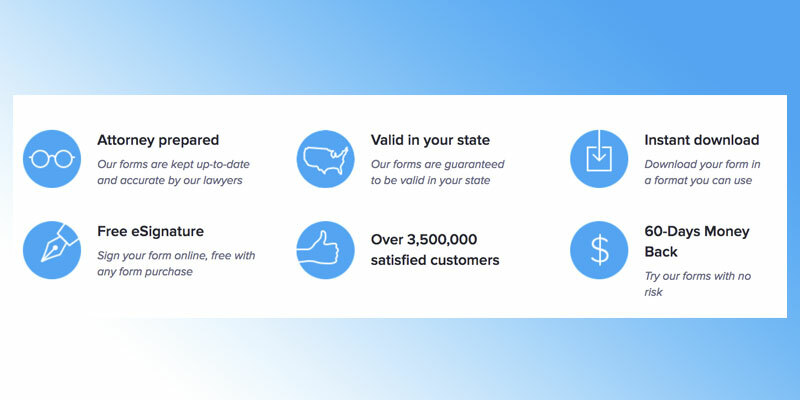 What we liked about Nolo legal documents is that they are available in an online form as well as computer software so that you can choose the most suitable option for you. 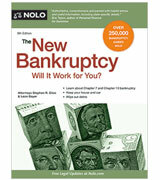 In addition to a great number of legal forms, the Nolo team provides you with loads of theoretical information. If you need to deal with patent law, for example, but know nothing about it, you can consult online articles to broaden your knowledge. On top of that, if you don’t want or aren’t sure whether you’ll be able to solve your legal problems on your own, you can find a lawyer at Nolo. 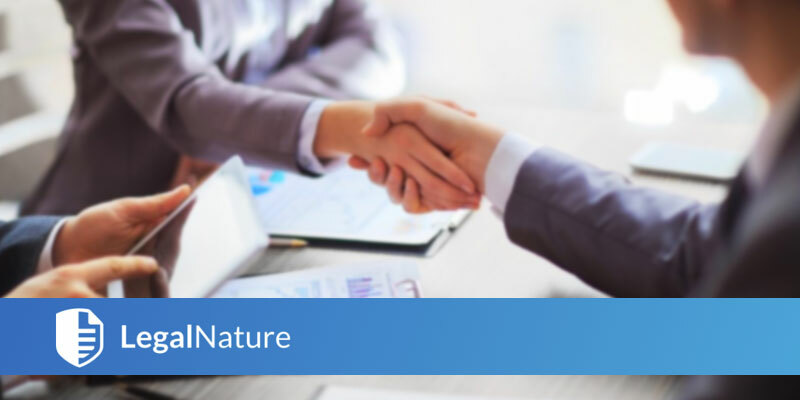 The developers of the Legal Nature site have done their best to make the creation of your bankruptcy legal forms as convenient as possible. 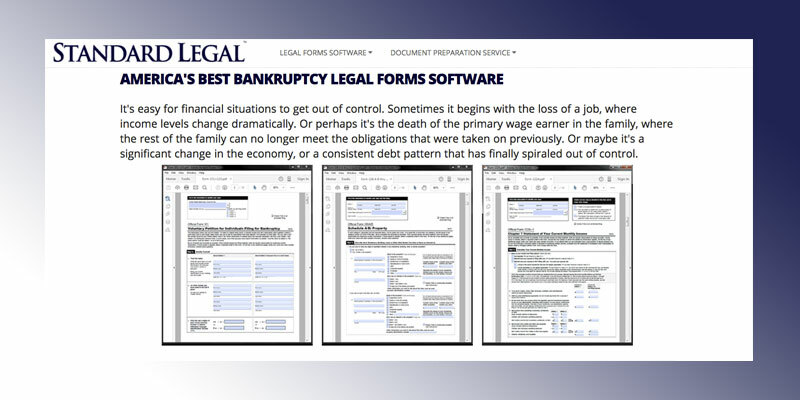 Once you click on the Legal Nature link and scroll down the opened window a bit, you’ll see All Bankruptcy Documents section that offers you three documents to choose from. They are Bankruptcy Worksheet, Chapter 7 Bankruptcy Worksheet, and Chapter 13 Bankruptcy Worksheet. Bankruptcy Worksheet is the document aimed at helping you decide between Chapter 7 and Chapter 13 bankruptcy forms and will be of great use if you have doubts about which one to choose. 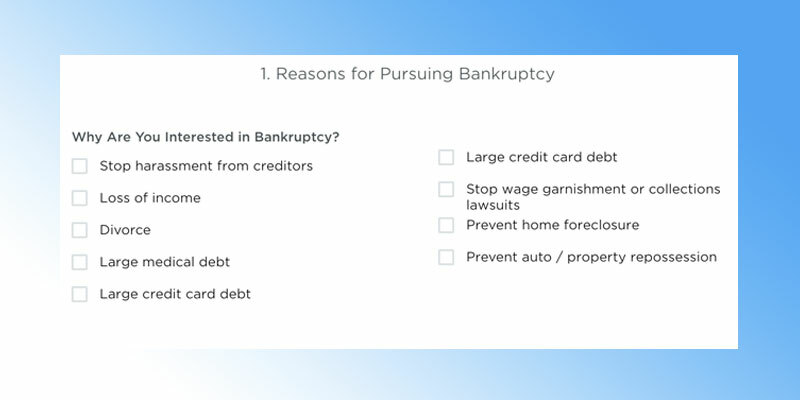 The worksheet consists of 15 questions including the reasons for pursuing bankruptcy, nature and type of debts, information on income, expenses, and the property you own. 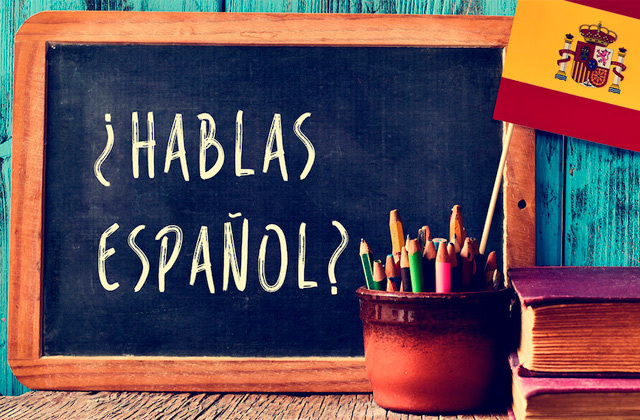 The worksheet is made in the form of a quiz with multiple-choice and fill-in-the-gaps questions and will take you about 15 minutes to fill out. If something distracts you and prevents from filling the worksheet in one go, the Save Document for Later option will come in handy. When you’re done with the worksheet, you’ll be advised on the bankruptcy chapter you need to use. Spend 15 more minutes to answer the questions in the corresponding form and download it to your computer. 3. Preview the document, check whether you’ve filled in everything right, and download it to your device. 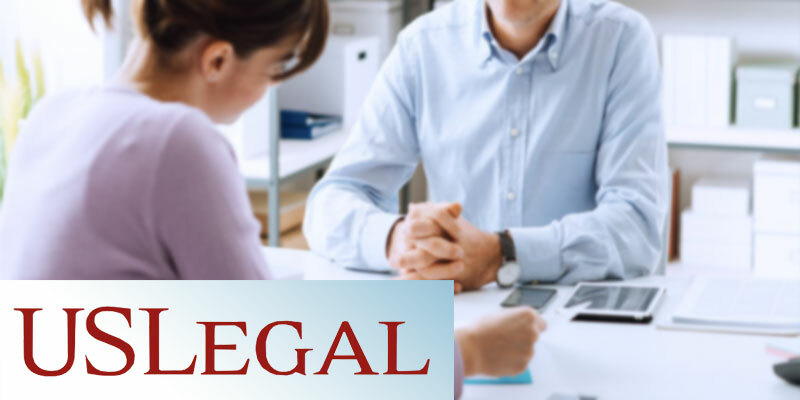 If this is the first time that you have faced bankruptcy or any other legal issues and you don't just seem to figure out where to start, the team of LegalNature is ready to help you. To learn more about bankruptcy in general, its types, the steps of filing for bankruptcy, and more useful information, feel free to visit Help Center on the site where you’ll find answers to your questions. 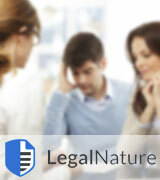 Besides offering assistance to you, LegalNature is ready to receive assistance from you. If you wonder how is that possible, the answer is simple – LegalNature is looking for creative people who would like to contribute to the successful development of this online service. Although open positions aren’t available all the time, you can still monitor them if your dream is to work in a team of professional lawyers. When you face a difficult financial situation and don’t have the money to pay off debts, let alone pay for attorney consultation, the StandardLegal software is exactly what you need. 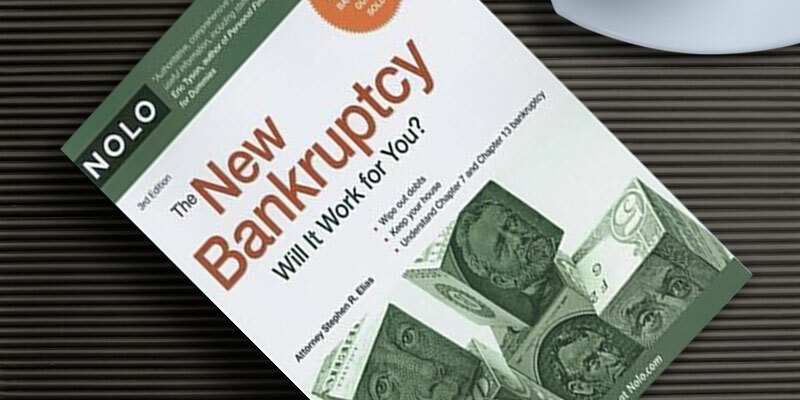 Available in a downloadable PDF format as well as in the form of a CD, this program is a collection of theoretical information on bankruptcy and Chapter 7 and 13 documents. If you’re filing bankruptcy for the first time, you’ll be interested in some information provided by the software developers such as introduction to bankruptcy, changes in bankruptcy law, bankruptcy process, and frequently asked questions on the topic. As soon as you get acquainted with the necessary information, you can start filling in the necessary form. All the documents you find in StandardLegal software are up-to-date and valid in every US state. 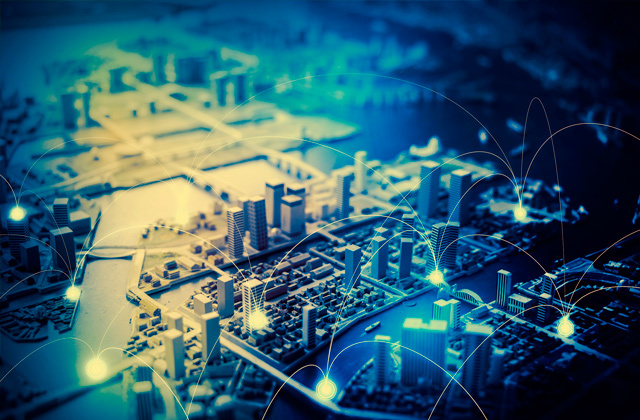 In order not to confuse their clients with all of these complex forms, the developers have provided you with document samples, clear overviews, instructions, and a list of each state's exemptions. One more thing that makes filing for bankruptcy with StandardLegal more convenient is a Save Filled option. 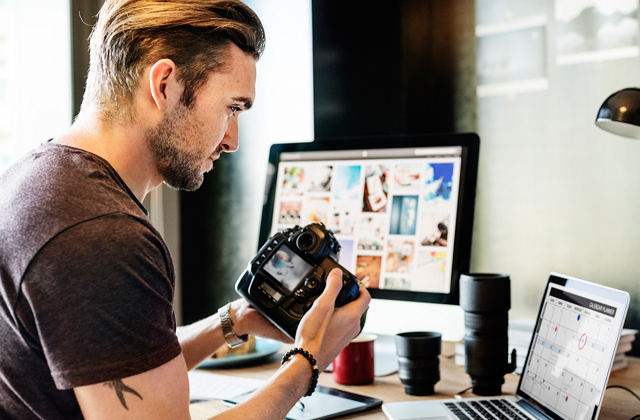 This very feature allows you to change or update Chapter 7 or 13 forms any time the need for it arises and you’ll definitely appreciate it if you don’t have much experience in filling in financial documents. It will be extremely useful in case you don’t know how to respond to some of the questions and need to skip them until you find the answer. 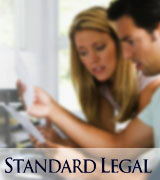 the support team of StandardLegal is ready to help whenever you may need their assistance. Should you have any questions, feel free to e-mail, call, or reach them via social media. Once you choose the StandardLegal software, you have a chance to use an attorney referral option on the site for free. It has already been mentioned that filing for bankruptcy is a difficult process and you might have some questions while filling in the documents. With professional help of StandardLegal lawyers, you’ll be able to receive the proper answers to all of your questions in no time. 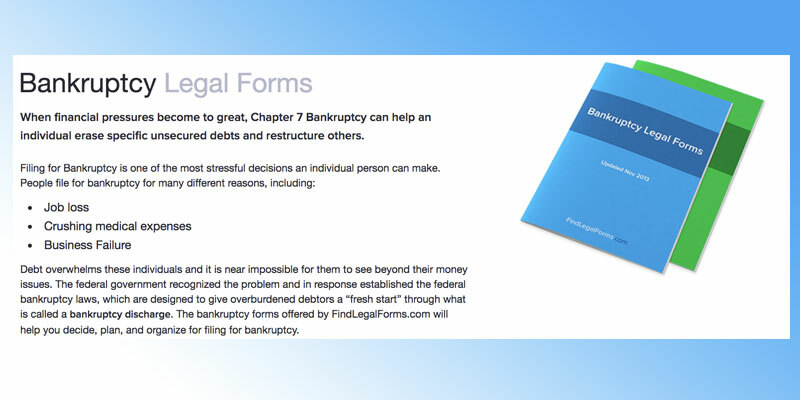 What Are Bankruptcy Legal Forms? You might decide to file for bankruptcy because of different reasons – job loss, functional impairment of a breadwinner, troubles in business etc. Once you announce you’re going bankrupt, you can solve your financial issues by avoiding paying debts you can’t manage and provide a fresh start for your family or company. But at the same time, your reputation might suffer. That’s why you want to consider your decision on filing for bankruptcy very carefully. If you decided positively, you should know that preparing legal documents for carrying out bankruptcy procedure isn’t an easy and fast process. First of all, you’ll have to know which bankruptcy chapter should be used in your very case (Chapter 7 or Chapter 13), pass the Means Test that proves your inability to pay debts, complete a debtor education and credit counseling course. Although you’ll have to meet a lawyer for consultation and spend some time in a court, you can at least save your time and money on filling in the necessary documents. In our review, we’ve prepared the most up-to-date information on bankruptcy process and legal forms available on the Internet so that the process of filing for bankruptcy could be a bit simpler for you.